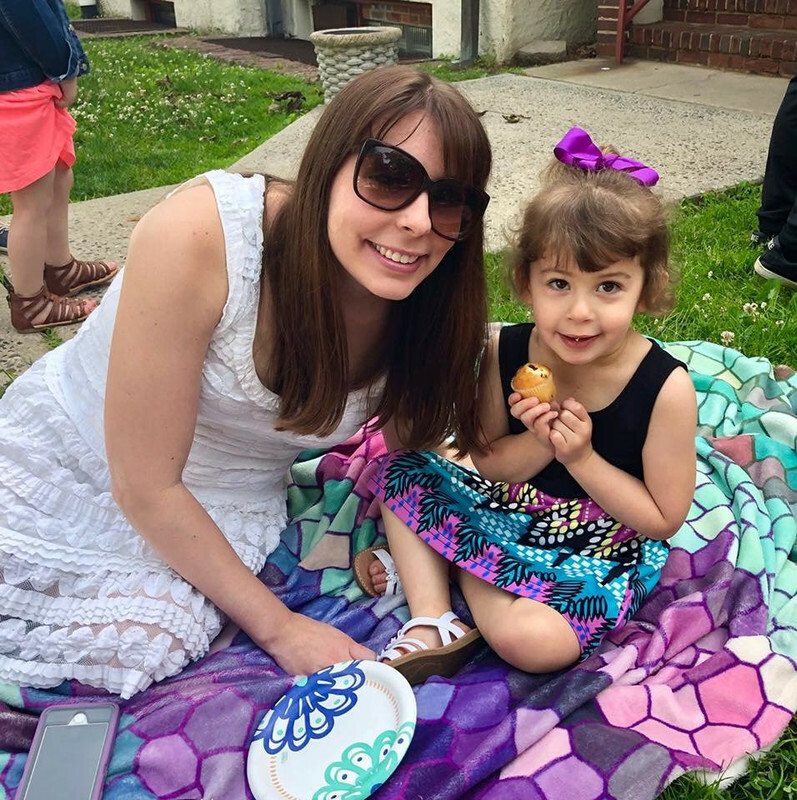 Sammi's Blog of Life: Mother's Day! Mother's Day is just a few days away now. What do you have planned for your mother? 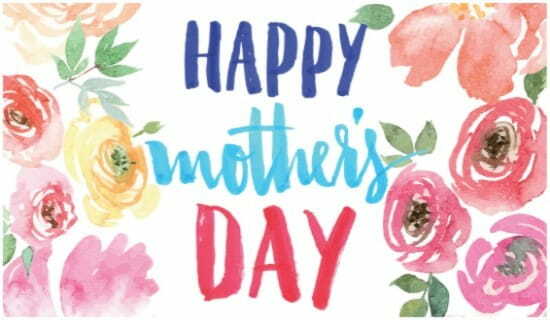 If you're a mother yourself, hopefully your family has a special day planned for you. I'm looking forward to the day because since I became a mom in 2014, I've never had Mother's Day with just my husband and daughter, it's been shared with my in-laws. We'll be seeing them on Saturday for brunch, but I'm excited to have my own Mother's Day this year all to myself! I know Scarlett is making me something for it in school that I'll love and save. Hope all the mom's out there have a wonderful Mother's Day this year!